It is the bicentenary of the Battle of Waterloo this year. 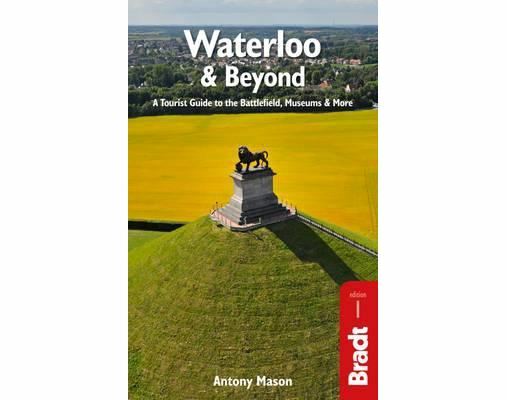 To commemorate this, Bradt Travel Guides - in conjunction with the Belgian Tourist Office, Brussels & Wallonia - commissioned me to write a short guide to the battlefield. It contains the background history, an account of what happened that day on the battlefield, a guide to the museums and monuments, plus a survey of what else there is to see in the vicinity. As far as I know, there is nothing quite like it on the market - i.e. a short pocket guide that tells visitors what they need to know to make sense of this pretty, haunting valley just south of Brussels.